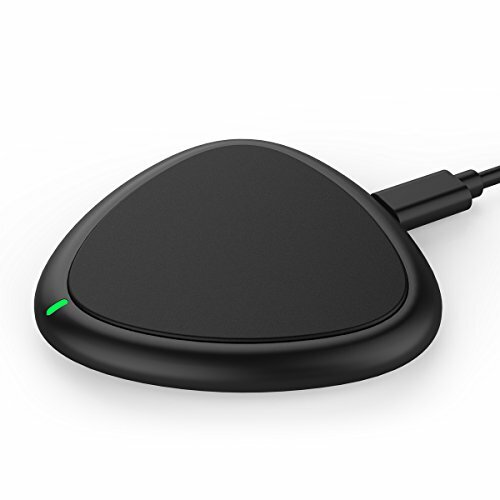 【IS WIRELESS CHARGER SIMILAR WITH OUR FAMILIAR POTABLE CHARGER?】No, completely different. 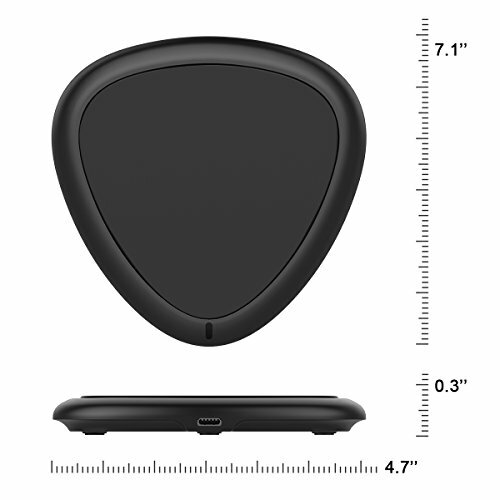 Only the wireless charger can protect your device's charging port well compared with any other chargers. 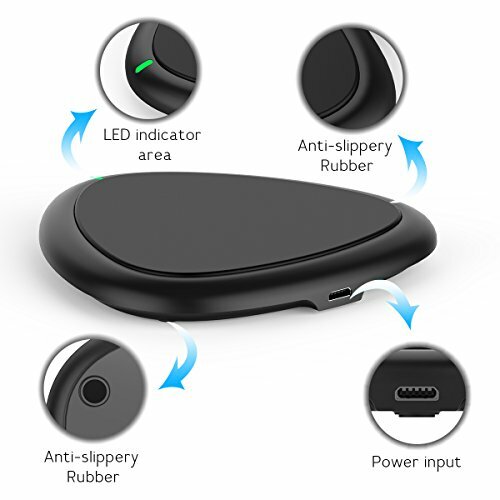 To make it true, just 2 steps (1) connect the charging pad with power source via AC adaptor (2) site phone on the sweet port of the pad. 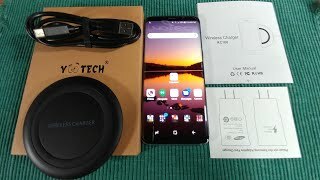 【CAN WORK WITH MY GALAXY NOTE 8 AND MY WIFE'S IPHONE 8?】 Yeap. 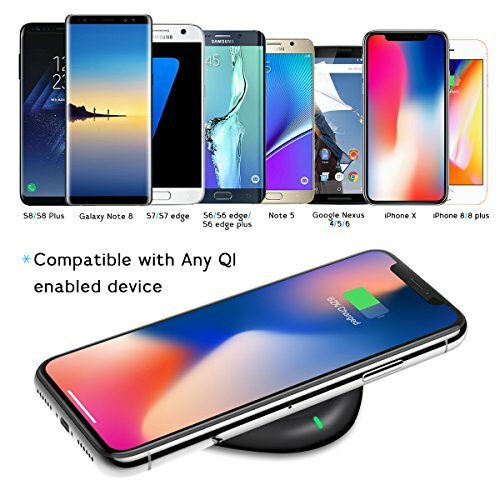 It is compatible with Any enabled devices like Phone X, iPhone 8/ 8 Plus, Samsung Galaxy Note 8 S8,S8 Plus,S7,S7 edge,S6,S6 edge,S6 edge plus,Note 5,Google Nexus 4/5/6 and so on. You would not be troubled by Micro and Apple Lightning cables any more. 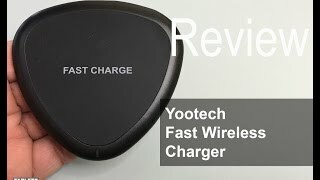 【BE TIRED OF PEELING CASE OFF BEFORE PHONE'S CHARGING?】 Yeap. 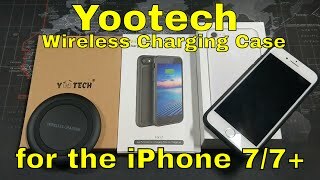 Yootech wireless charger works with most kinds of cases such as tough armor case, rubber case, hybrid case, plastic/TPU/PC cases ect. (Not including MAGNETIC METALPLATE case. 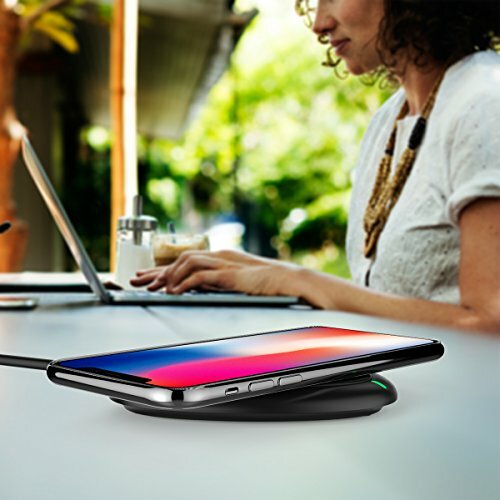 You are free to enjoy this wireless and limitless charging experience. 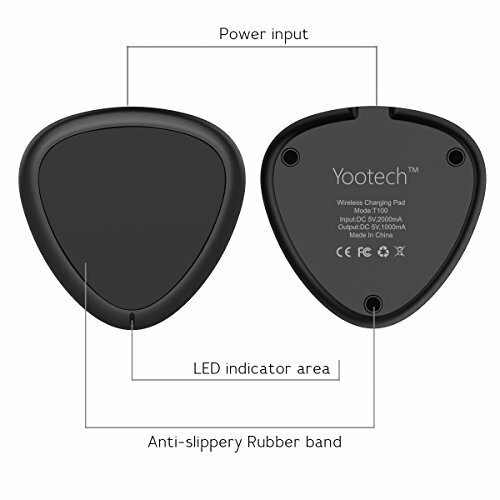 【WHY CHOOSE YOOTECH?】Let us list some reasons: 1.You will get a wireless charger pad, a 3.3 ft Micro USB cable and a manual user. 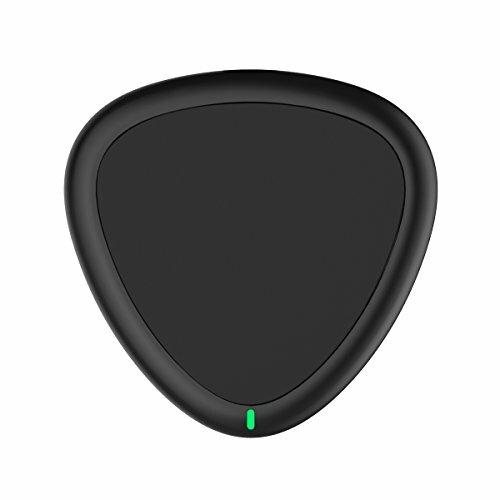 2.No quibble 18 months warranty is friendly offered. 3.You are welcomed to contact us if you have any questions and will get response within 12 hours.